Within a 20-minute drive of Pentwater, there are a few options for visitors who are interested in horseback riding tours and/or lessons. Both Rainbow Ranch and Double JJ Ranch are located south of Pentwater, and offer 1-hour, 1.5-hour, 2-hour treks through the woods. Take the US-31 south to the New Era exit. Located between Pentwater and Silver Lake is Paradise Ranch, part of Grace Adventures Youth Camp. 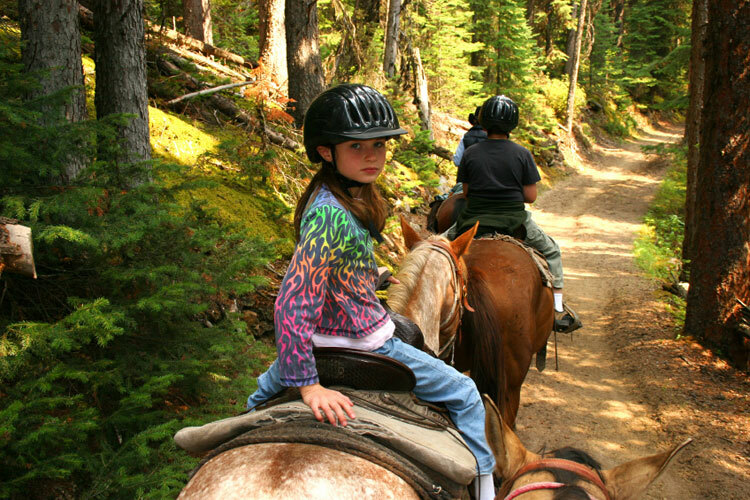 Grace offers summer horseback training camps to youths ages 8 – 17 years of age. This might be a great opportunity for your children before, during, or after your Pentwater vacation. Paradise Ranch has roughly 40 saddle horses, four draft horses used for wagon rides, two outdoor arenas, and 360 acres of trails - reserved exclusively for Summer Horsemanship Camp.